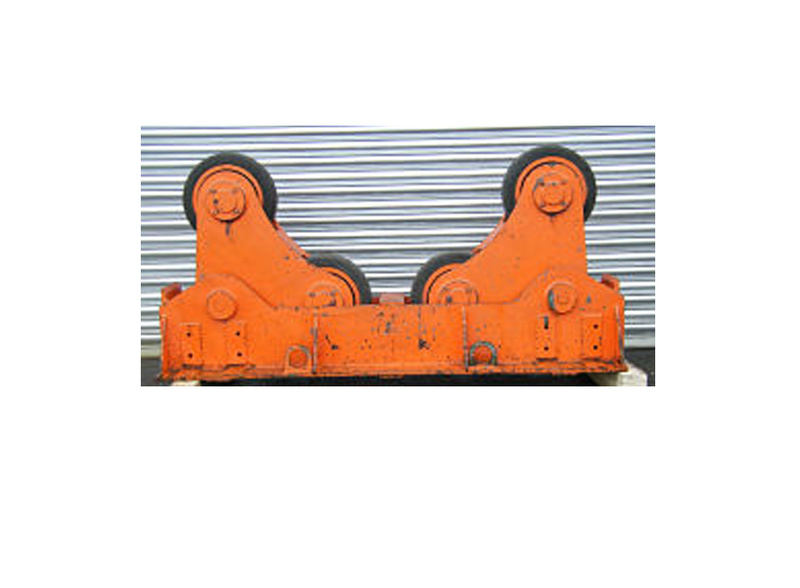 Used Bode 10 Ton Self Aligning Spare idler. 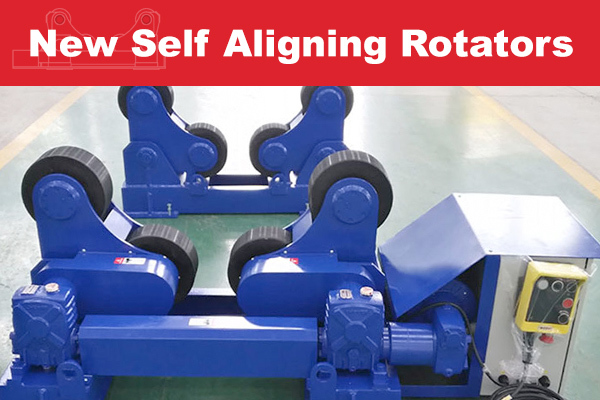 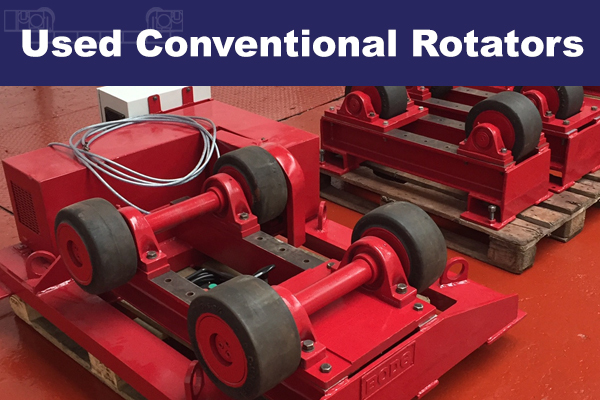 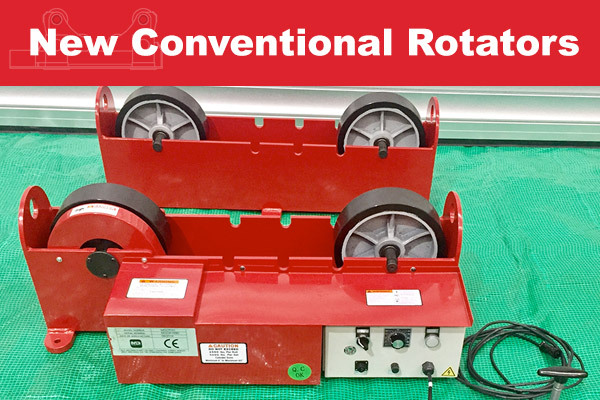 When used with a set of 10 Ton Self Aligning rotators the turning capacity is increased to 15 Tons with an extra idler or 20 Tons with two extra idlers. 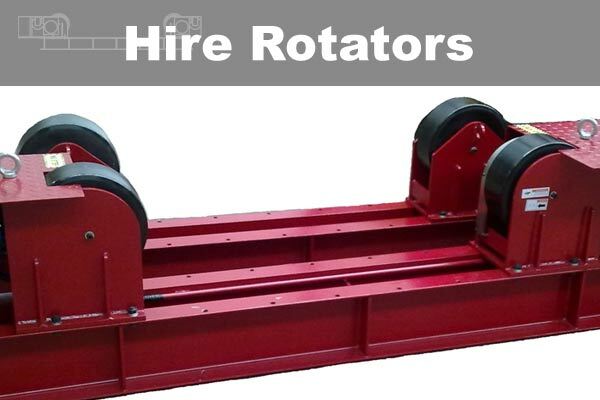 Multiple quantities of spare idlers available ex stock for purchase or hire.